One month after announcing the partnership with DreamHack Rotterdam Ahoy puts its first pre-event for Rotterdam Games Week to the market: the Rainbow Six Pro League Finals Viewing Party. In cooperation with publisher Ubisoft the third floor of the Ahoy venue will be transformed to the place to be for gaming fans to jointly watch the best players in the world compete in the game of Tom Clancy’s Rainbow Six Siege, live from Brazil on November 18. Erika Bronkhorst, Manager Events of Rotterdam Ahoy, explains that fans and stakeholders have responded overwhelmingly to last month’s launch of DreamHack Rotterdam. "We are excited about the energy that the cooperation with DreamHack has unleashed. 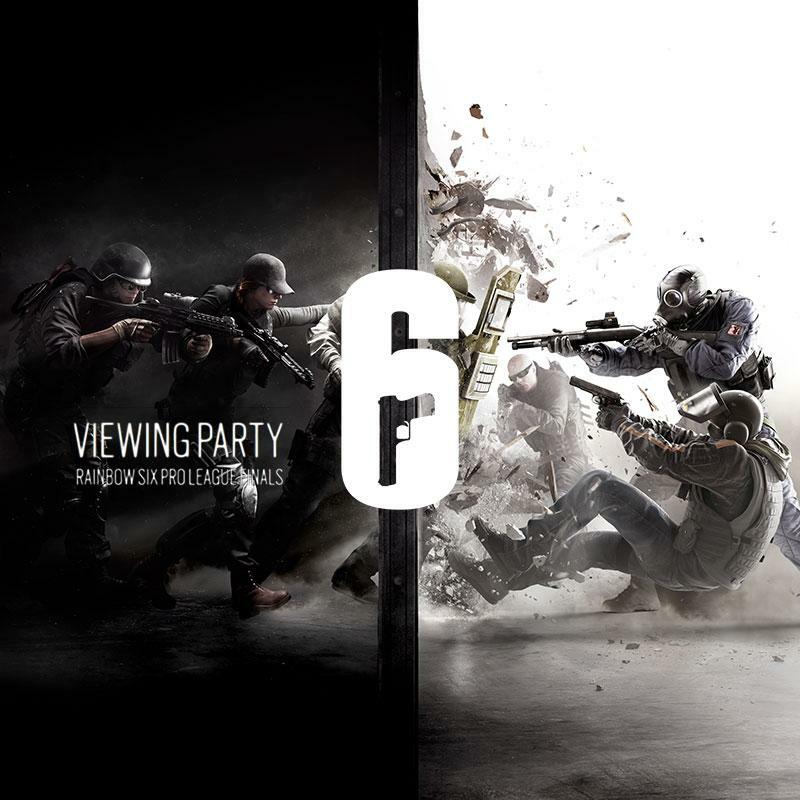 Before the announcement of the DreamHack festival we already had the philosophy however that we would like to really link with the community and organise several events leading up to our new Rotterdam Games Week in October 2019.” The Rainbox Six Pro League Finals Viewing Party is the first of other pre-events to come. Milan van Valkenhoef of Ubisoft (Netherlands) is enthusiastic about the viewing party at Ahoy. "We see that the game is still growing in popularity and has a strong fan base in the Netherlands, both watching and playing the game. We recently participated with The Crew 2 at another Ahoy event (100% Auto Live) and know of their reputation hosting many sports and entertainment events. We think that Ahoy is one of the most interesting organisers and venues to look out for when it comes to esports and gaming in the Netherlands”. Ubisoft and Rotterdam Ahoy are currently talking about the details of their partnership for Rotterdam Games Week. The viewing party will be held on the third floor of the Ahoy venue in a designated area appropriately equipped with big screens to jointly watch the live stream of the tournament finals live from Brazil. The timings are set for November 18, 2018 16.30 hours to ultimately 02.30 hrs. Doors will be open one hour earlier. Special entrance ticket price is: € 7,50.